It’s Free Movie Night at HIC Mililani. Friday, September 8th, 7 to 9 pm. Don’t miss this! 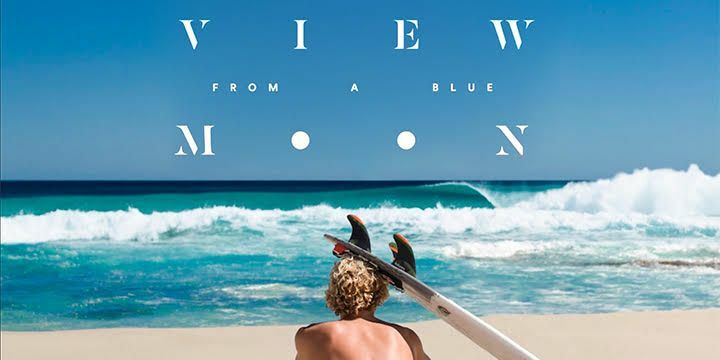 As Hurley Surf Club presents John John Florence’s acclaimed film “View From a Blue Moon” under the stars at HIC in the Town Center of Mililani this Friday, September 8th, 7 to 9 pm. 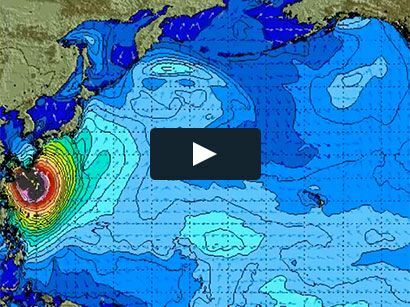 If you’ve seen you’ll be back for more and if you have not, do not miss out on the what many claim to be the best Surf Film in modern surf history. See the sport of surfing as it’s never been captured before in John Florence and Blake Vincent Kueny’s second signature release, in association with the Emmy award-winning production company Brain Farm. The first surf film shot entirely in 4K, “View From a Blue Moon” follows the world’s most dynamic surfer John Florence and his closest friends from his home on the North Shore of Oahu to his favorite surfing destinations around the globe. This free movie event takes place outside at HIC’s Mililani store, so bring your beach chairs and blankets and enjoy a free night of entertainment and popcorn compliments of Hurley and HIC Mililani.